PS 189 COMPASS baseball team wins 2018 DEREK JETER TURN2US! PS 189 COMPASS Gala Video is online! 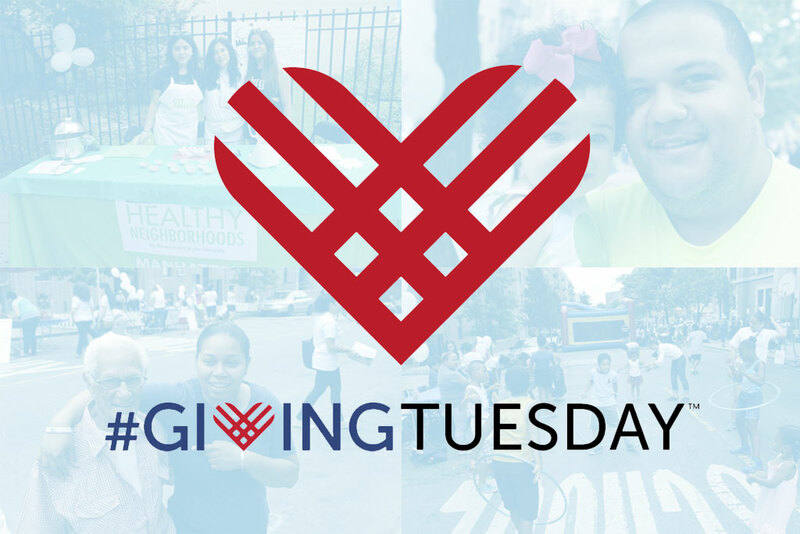 November 29, 2016 is #GivingTuesday!